Building confidence requires commitment and dedication. Arrogance simply poses to be self sufficient. 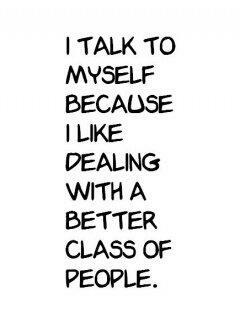 In fact, it's easy to come off as arrogant. 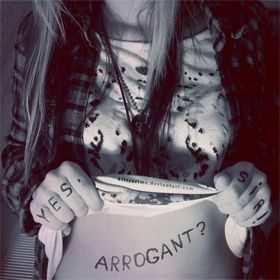 An arrogant person will rarely say, I don't know the answer, but I'll find out. Confident people admit mistakes and learn something from those experiences. Arrogant people can't see the strengths in their competitors, and if they do, they seek to minimize those competitors by bad-mouthing them. When God blesses you, do not be arrogant, always stay humble. Do not look down on those who are beneath you. If accomplishment is appreciated, be proud but never arrogant. Pride is feeling pleasurable satisfaction over an act, by which one measures one's stature or self-worth. A person who is arrogant may exaggerate one's own worth or importance in an overbearing manner. A Happy Loser is far better than a Arrogant Winner. Be strong enough to live with all consequences good or bad. Don't be arrogant on success, don't lose your heart on something being wrong. Allowing your fear to stop somebody else from growing is insanely arrogant.